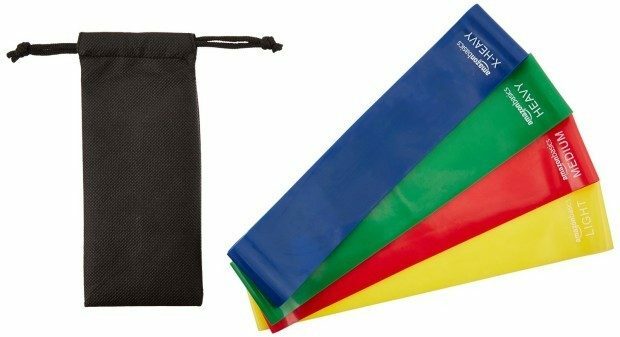 Resistance Loop Bands with Bag Just $11.90! You are here: Home / Great Deals / Amazon Deals / Resistance Loop Bands with Bag Just $11.90! If you’ve ever had physical therapy you know that resistance bands get a lot of use due to their low tech, but high reward, nature! Head over to Amazon to pick up a set of Resistance Loop Bands with Bag for Just $11.90! Shipping is FREE on orders of $35+ or if you are a Prime member!